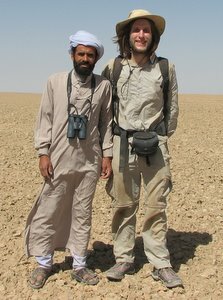 I am a PhD student at the University of Nottingham, under the supervision of Tom Reader and Francis Gilbert, studying conservation ecology. I am interested in the application of species distribution models in conservation. Read more about my research here.